This beard wash is handmade in very small batches and is all natural and made of only the highest quality carrier oils. 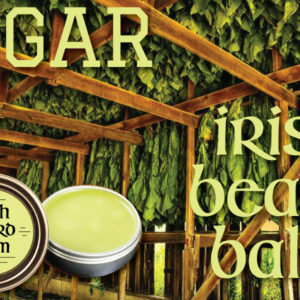 The all-new beard wash from Irish beard balm. 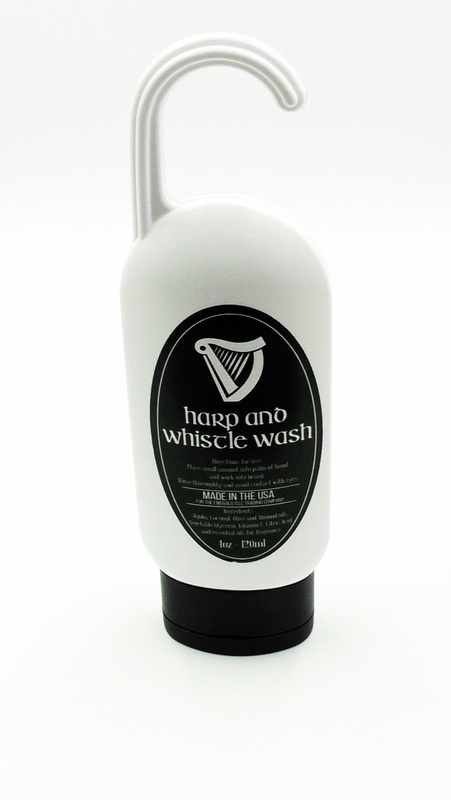 The name pays tribute to the two greatest instruments in Irish culture. The Harp and the Feadog (whistle). 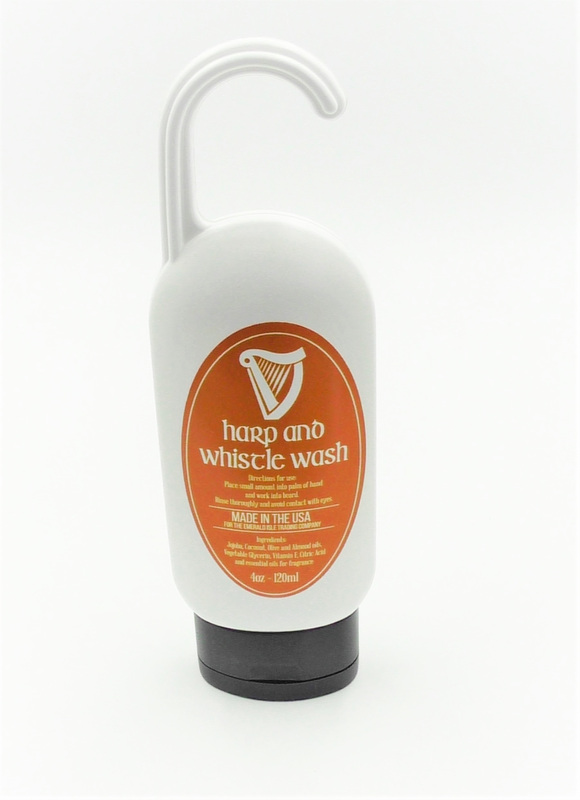 Harp and Whistle is a natural blend of Jojoba, Coconut, Olive, and Almond Oils. Vegetable Glycerin, Vitamin E, Citric Acid and essential oils for fragrance. 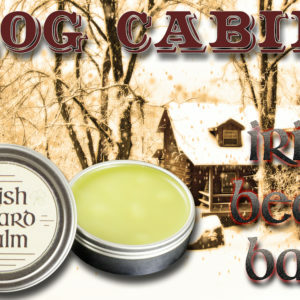 You can choose between an invigorating peppermint and menthol scent that will soothe dry itchy skin and open your pores and sinuses or the new Citrus which is a sweet and soothing orange scent. With this beard wash, I’ve created a specific blend that will remove even the hardest days work without damaging the beard or underlying skin. Available in shower friendly squeeze tottles, they are an easy alternative to traditional soaps or shampoos. You are probably asking why you should get rid of your current shampoo? For starters, many shampoos have lots of questionable ingredients (like carcinogens in baby shampoo). But if we move beyond the “toxic” discussion and just talk about beauty, there is another reason to reconsider switching to a different approach. Most commercial shampoos strip the skin of its natural oils. The body, in its infinite wisdom, tries to balance itself back out by producing more oil. This, of course, translates into hair that gets really greasy really fast — a reason why most people feel like they need to wash their hair every day or two. Because they do. Because our shampoos are destroying our natural balance. The product we need to feel less greasy is making us… well, more greasy. This natural beard wash is a great alternative. 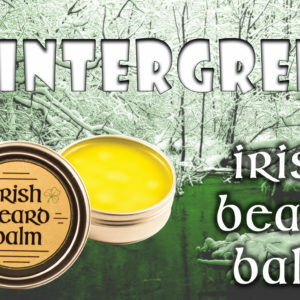 It’s easy, smells good, lathers good, and is much less harsh on your beard. Most people will find the need to wash only about twice a week. Of course, everyone’s beard is different, and the water in your shower can also make a huge difference. You may need to give your beard, at least, two weeks to adjust to an all-natural beard wash. You’ll probably feel a little more greasy for the first couple of days while your body’s natural oil production balances back to normal. 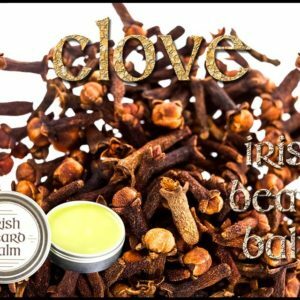 As with any new product, you are going to want to test this on a small section of your skin to determine if there will be any adverse reactions.